Home News Faith and Health: A Nurse in the Church? Why does a nurse belong in a church? Women have been nursing in the church since the early days of church history. Deaconesses such as Phoebe and Fabiola cared for the sick and the poor. Religious orders of women showed God’s love by caring for the sick in monasteries. This rich history of compassionate care led German Lutheran Pastor, Theodor Fleidner, to start the Kaiserwerth Institute for the Training of deaconess nurses. The nurses were called “Parish Nurses” and Florence Nightingale was one of the most notable students. Feeling called to service through nursing, Nightingale combined the roots of Christian care with high professional standards. Nightingale viewed God as goodness, wisdom and love and reflected this belief through nursing care. Parish Nursing is now called Faith Community Nursing to reflect the growth in many faith traditions. The practice of Faith Community Nursing has grown from a church based clinic in Chicago to an international specialty nursing practice recognized by the American Nurses Association. Faith Community Nurses check blood pressures, give seminars on health related topics, and assist with navigating the healthcare system according to the values and traditions of the faith community. The skills of observation, listening and “being present” are at the heart of nursing care. Many FCN’s find this part of the ministry the most valuable. The FCN provides compassionate, professional care for the whole person. Visiting Nurses of the Lower Valley has been serving the shoreline community since 1920. 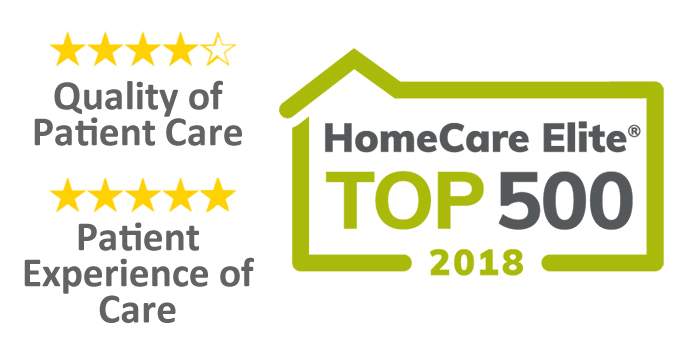 As a community supported, nonprofit organization we provide compassionate, professional, licensed and supportive home care services of the highest quality to people of the Lower Valley. We recognize the needs of the community. Spiritual leaders of all faiths are often closely involved with individuals and families who struggle to care for loved ones or manage difficult healthcare issues. The aging of the population, and the complexities of healthcare, have increased the need for supportive home care. VNLV would like to extend a helping hand to assist you, and your congregants with your healthcare needs through home health services and health related programs. To support the faith community effort to care for people in need, Visiting Nurses of the Lower Valley has the Faith Community Nurse available to Shoreline religious communities for health education programs, advocacy, blood pressure screening, and referral. Contact Deborah Ringen, MSN, RN-BC Faith Community Nurse at (860) 767-0186 for further information. Is Your Vehicle Prepared for Winter?